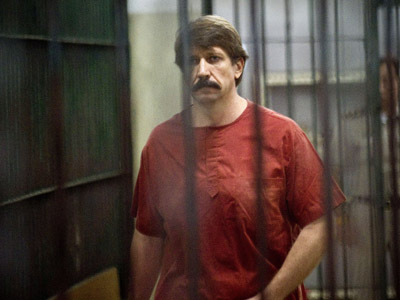 Moscow will shortly file a request to the American Department of Justice for the extradition of Viktor Bout back to his homeland. 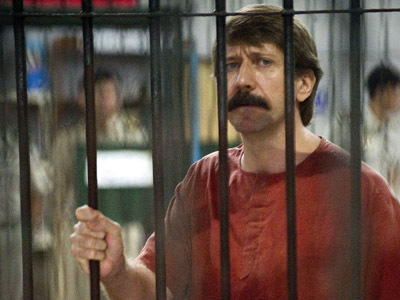 The Russian businessman was sentenced to 25 years in prison in the US. Bout – a former Soviet officer who was convicted last fall of “conspiring to kill Americans” – has given his agreement for the Russian side to appeal for his extradition on the basis of the Council of Europe’s Convention on the Transfer of Sentenced Persons (1983). Both Russia and the USA are signatories to the treaty. 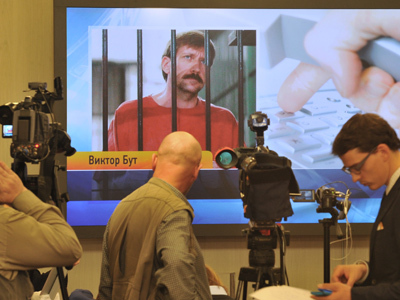 The news was announced by a Russian diplomat, who recently visited Bout in his prison in Marion, Illinois. The nuance, the source told Itar-Tass, is that under the convention, the extradition request should be filed after the final verdict comes into effect. However, Bout has pleaded not guilty and his lawyers are preparing to appeal the earlier court decision, which means the trial is not yet over. This may allow American authorities to decline the petition on a technicality. Meanwhile, a new request may only be sent two years after the previous one. A diplomat said that during his two-hour conversation with the jailed businessman, he made sure that Bout realizes the judicial consequences of his plan. Still, he is set to go ahead with his intention to appeal the court ruling and is even ready to wait with the extradition in order to prove he is innocent. 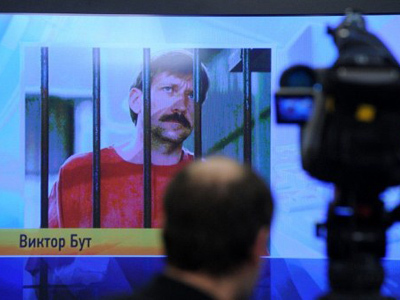 Bout must make this decision himself, since that is “his fate, his sentence,” the diplomatic source told the agency. “We have a request from his wife, who is his authorized person. We must fulfill it and we will fulfill our obligations,” he added. 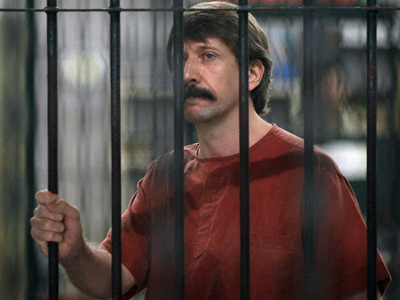 The Russian national, an owner of an air transport company, Viktor Bout was arrested in 2008 during a US sting operation in Thailand. 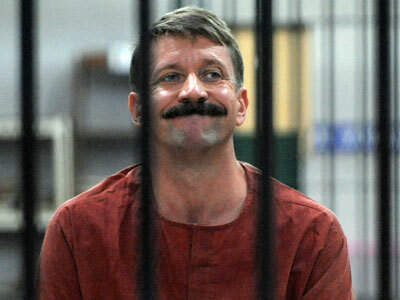 He was extradited to the American soil in November 2010. On November 2, 2011, he was convicted by a jury in a New York federal court of intending to provide military weapons to the Revolutionary Armed Forces of Columbia (FARC) – which the United States ranks as a terrorist organization – and conspiracy to kill US citizens.